Some good has come from this however, as former Nintendo President Reggie Fils-Aimé is now free to spend more time with his family and even pursue other ventures, such as giving social media a try. 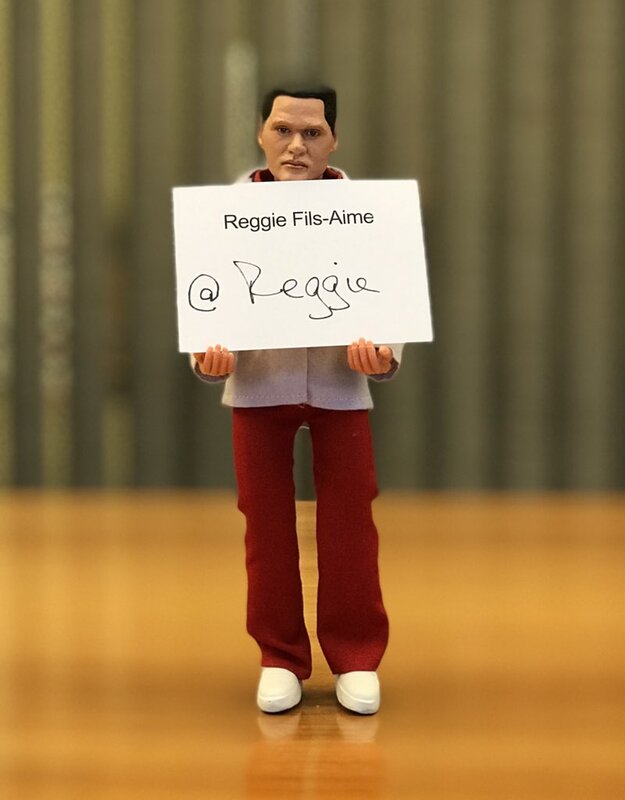 Reggie’s body might be ready for this new adventure, but are ours? Only time will tell.